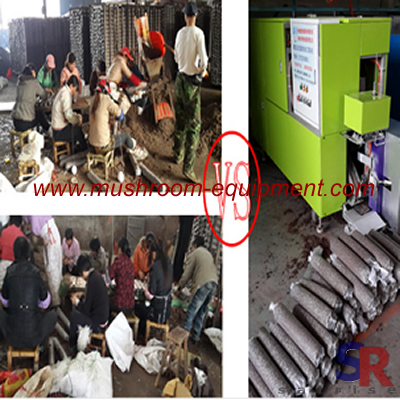 The shiitake mushroom bagging machine can reach high automatic operation level and it can complete covering the bag, filling compost and sealing bag etc process. 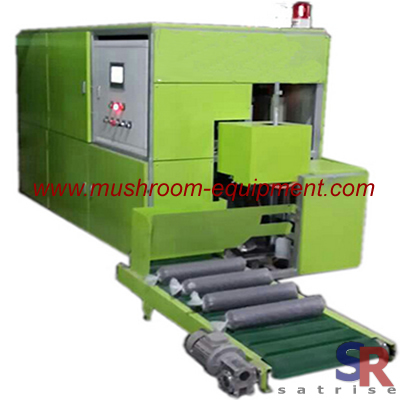 This model machine widely used for shiitake mushroom , agaric etc grow. Its main advantage : 1. Easy operation and high automatic operation level 2. You can change the compost filling height at radom 3. The automatic bagging machine can save you five labor , improve working efficiency.